Latest > News > Leanne Prewitt is one of the Omaha Jaycees’ Outstanding Young Omahans. We are excited and proud to announce that E&S creative leader Leanne Prewitt has been recognized by the Omaha Jaycees as a recipient of the Ten Outstanding Young Omahans (TOYO) award. Her contributions to the advertising profession and our Omaha community were recognized at a banquet on Tuesday, January 5. TOYO honors young leaders who show exemplary commitment to improving the Omaha community through selfless acts of kindness while excelling in their professional careers. 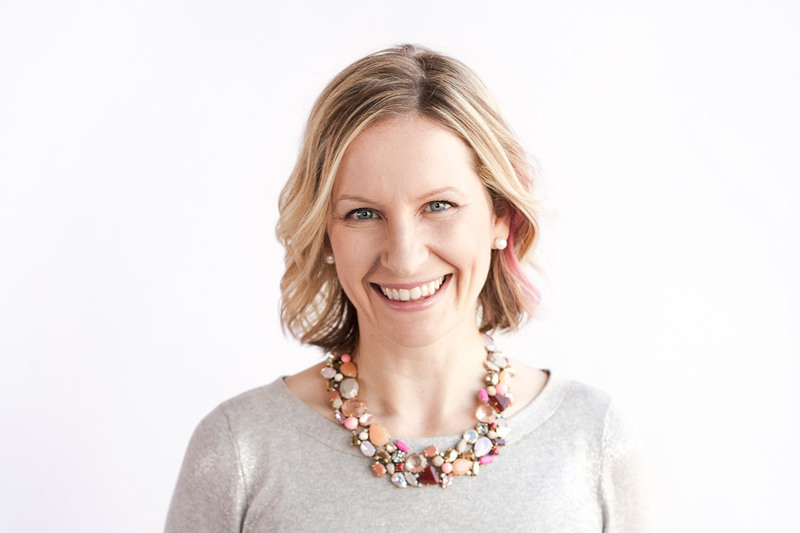 Not only does Leanne lead an award-winning team of branding experts, graphic designers and copywriters, but she is fiercely dedicated to the advancement of women and the Omaha community. She cofounded Women Who Run, an independent, citizen-run initiative to elect women to office. She and her husband also recently started a housing initiative with a dual purpose: to bring older homes in Omaha back to their original glory and provide homes for women and families in need. Her first renter was a single mom of three, making a fresh start. Leanne also recently led a complete re-brand for Mercy High School, donating more than 100 hours to the project. Congratulations on this well-deserved honor, Leanne!